Dunlop SP Sport Maxx 050+ builds incorporates the latest compounding and design technologies to deliver supreme performance and comfort for modern high performance passenger vehicles and top-end SUVs. Dunlop SP Sport Maxx 050+ builds incorporates the latest compounding and design technologies to deliver supreme performance and comfort for modern high performance passenger vehicles and top-end SUVs. 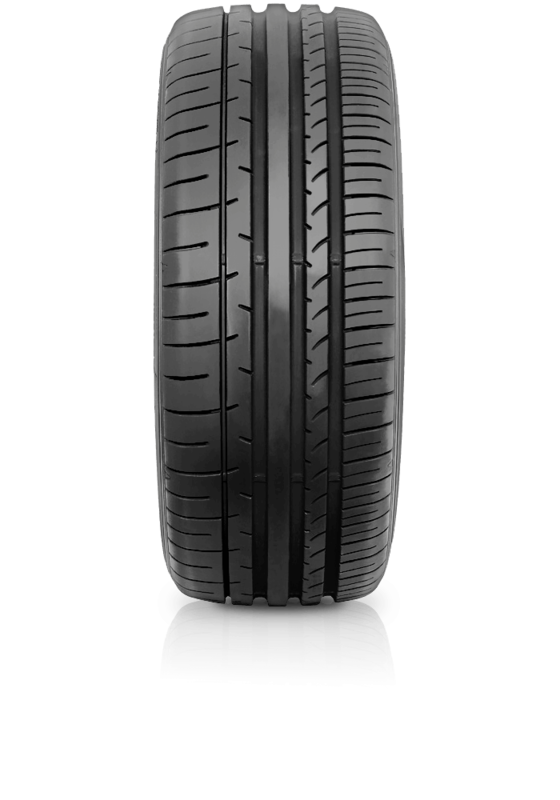 The tyre is designed for excellent performance on dry and wet roads and stability at high speeds. It’s a premium tyre that brings you a superior riding comfort and is ideal for high performance cars and SUVs.